On Oct.17, Canada legalized marijuana. Since then, the sale of Mary Jane went from online only, to brick and mortar. As of April 1, cannabis store owners who were in possession of a license could open their shop doors and start selling product to the public. As a result, Ottawa today has three stores now open in the city. With the number of residents in the area, the three post-secondary schools and federal government workers, the days of hiding your green obsession are no longer upon you. Not only are citizens now advised to shop at an actual store to purchase pot, Canadian residents now have the right to grow their own, in the luxury of their own home. In response to the legalization movement, 11 colleges and universities in Canada adapted cannabis driven programs into their curriculum. The University of Ottawa has two programs on cannabis law; their students also get the chance to tour Canopy Growth facilities to get a more hands-on look at the industry. Algonquin’s horticulture program has no cannabis component to it currently. However, some graduates of the program have moved on to work for Canopy. President Cheryl Jensen told the Times she had visited Canopy locations in both Smiths Falls and Niagara Falls Ont. in hopes of learning the skills necessary to work in an industry like that. “It’s a legal industry now and so one of our jobs is that we’re supplying that talent,” said Jensen. “Whether or not we get into actual cannabis growing programs here is something our academic councils are looking at. We’ll have to take it to our board, as we do with all our programs and they determine whether it’s a direction we want to go. “But we do have horticulture students working for Canopy,” said Jensen. 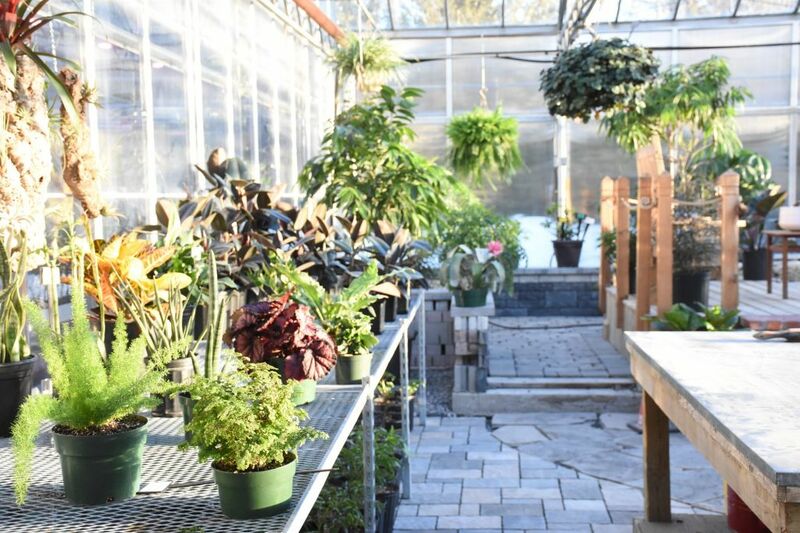 When asked about the idea of bringing cannabis culture to the curriculum at the college, the horticulture program had nothing to say on the matter. “When it comes to cannabis education, there is potential interest — and Algonquin College would be willing to work with growers and manufacturers should the labour market demand be there. We are actively monitoring that demand to plan our program development accordingly,” said in an email from communications officer Chris Lackner. With legalization, Algonquin ponders pot curriculum Reviewed by Jessica Alberga on April 16, 2019 .